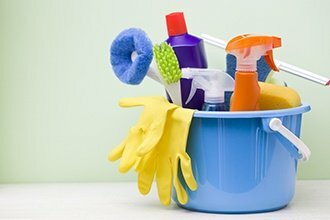 Why waste your time cleaning when you can hire the best in the business to do it for you? Fast Cleaners Enfield covers all areas of London at competitive rates starting at £12/hour. Spend more time at work, with family or friends, at the pub or going to the movies while we make your place sparkle. 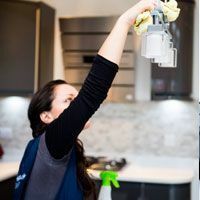 We have started off small, but now, by providing excellent cleaning services to every one of our customers, we have built a large team of professionals that always bring a personal touch to their everyday activities. Through word of mouth we have managed to connect with a large network of wonderful people and provide them with exceedingly high quality cleans and customer service. But you don’t have to take our word for it. We offer a full guarantee on each one of our services, which means that if you’re not satisfied, we’re not leaving. That’s right, if you think our performance is unsatisfactory, we will stay and redo the job until you are satisfied. 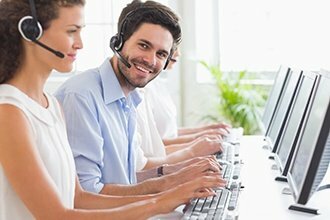 Our team is made up of fully trained specialists with a long history of excellent service and results. It is through our experience that we’ve managed to come this far. Our cleaning company also holds many accreditation certificates along with an insurance policy to ensure that your home is in the safest of hands. So thank you for considering us. We’re working around the clock, through all areas of London to make sure that we provide the highest quality services at valuable cleaning prices from the moment you call us to the moment we’re out the door. We believe in efficiency, quality, customer service, and of course, top speed in delivering our cleaning services. Call us now on 020 3322 7903 and see how much you can save for the highest quality cleaning services in London. Fast Cleaners Enfield helped me get my deposit back. I would like to thank your cleaners, who stayed throughout the inventory check. The landlord was really happy and I will be using your services again in the near future. I have been using your regular services for over a few years and I am really happy. Whenever my cleaner is on holiday you offer replacements and they have all been great. A good value cleaning company that will not dissapoint you! We had your carpet cleaner over a few days ago and I have to say that all of the stains were removed and my carpet looks better than ever. He arrived on time and had all of the necessary equipment.